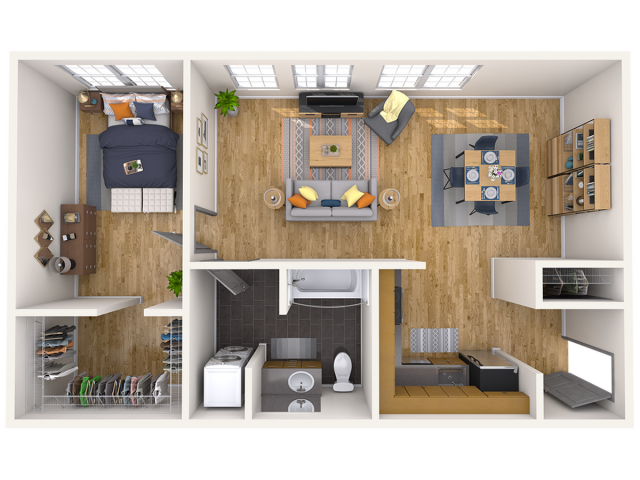 Discover our various layouts below and make sure to contact us if you have any questions. 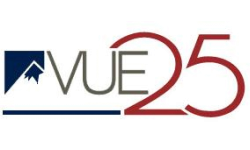 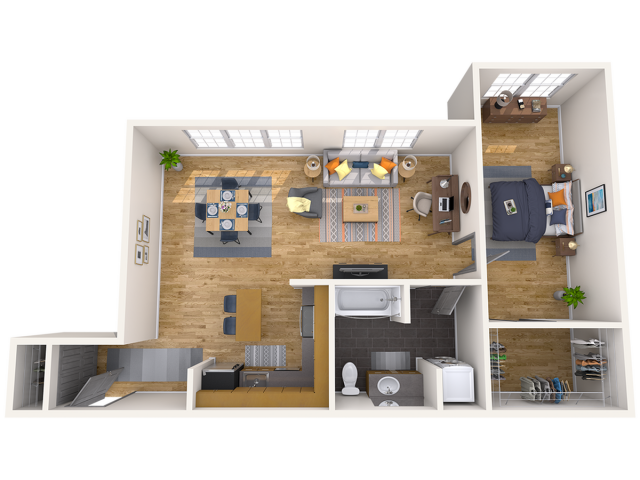 Join our community at Vue25 Apartments. 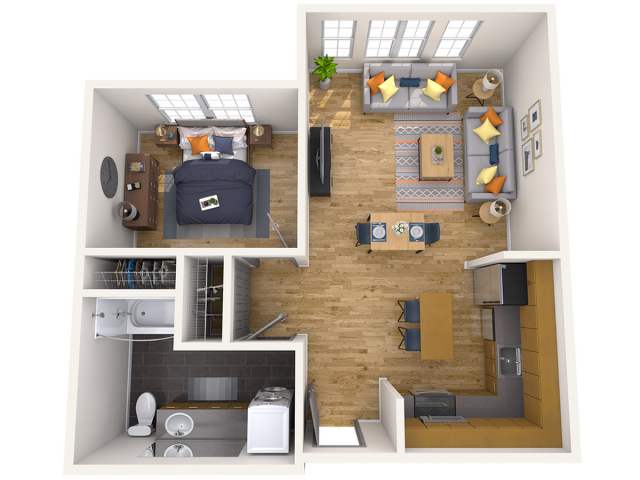 Our contemporary apartments were designed with you mind. 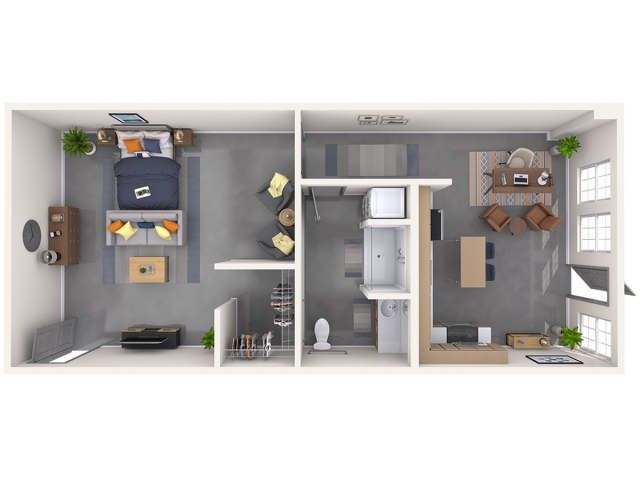 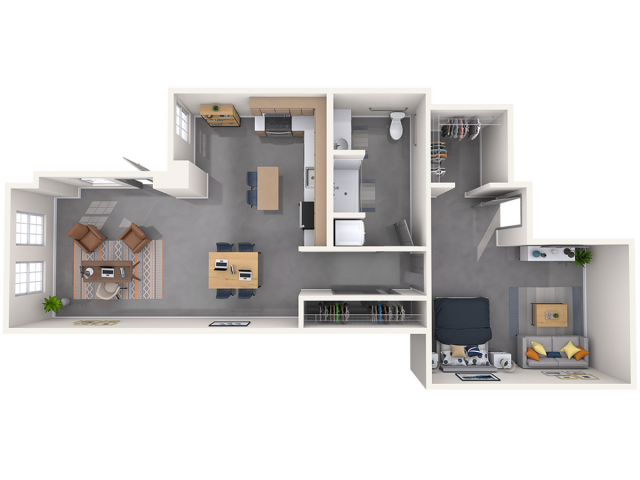 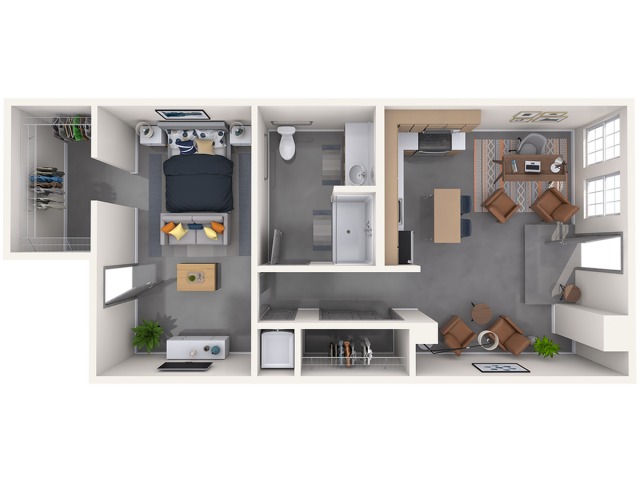 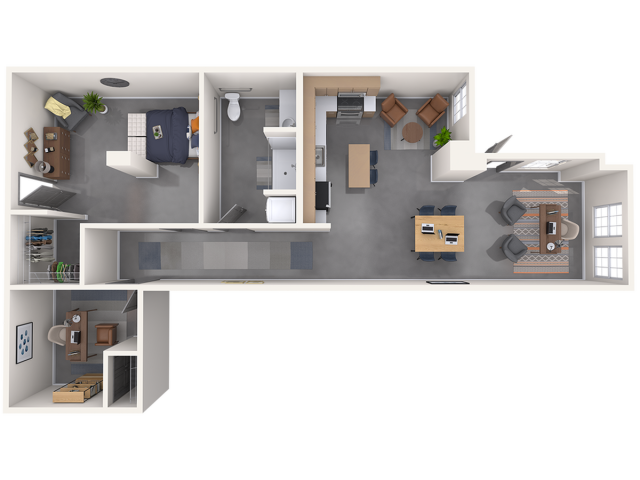 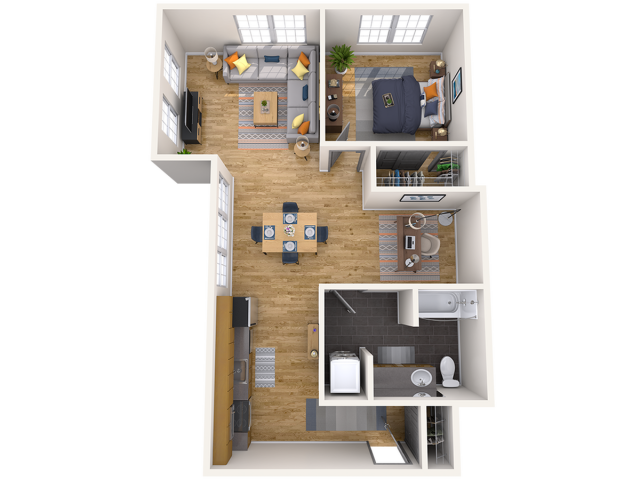 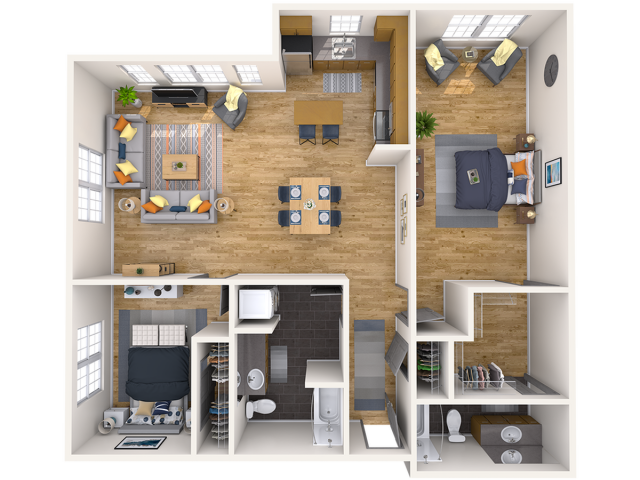 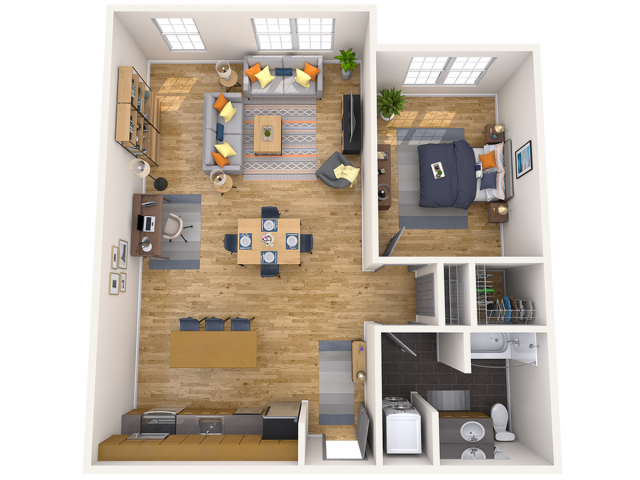 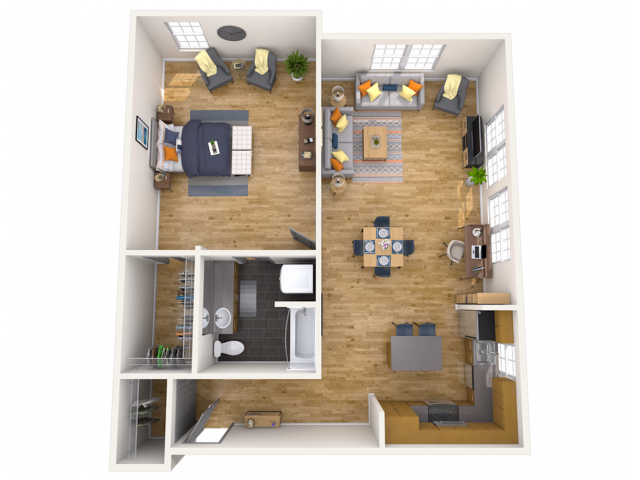 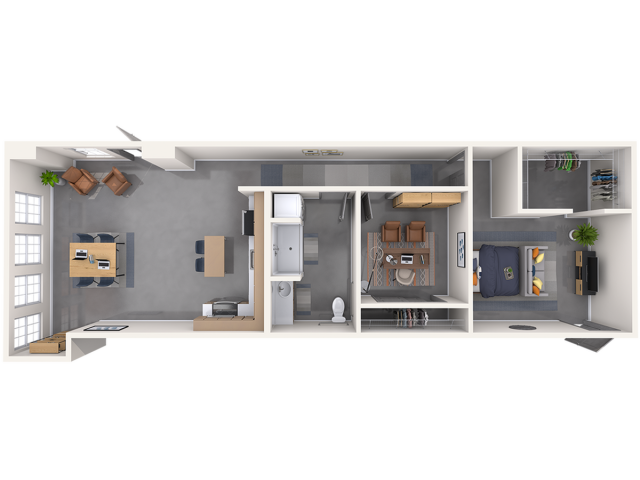 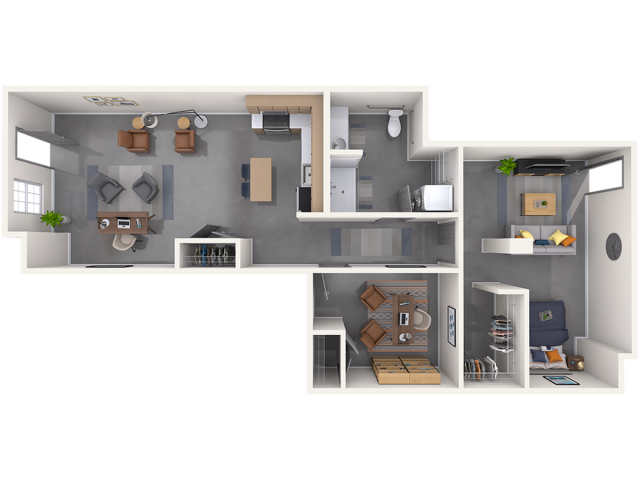 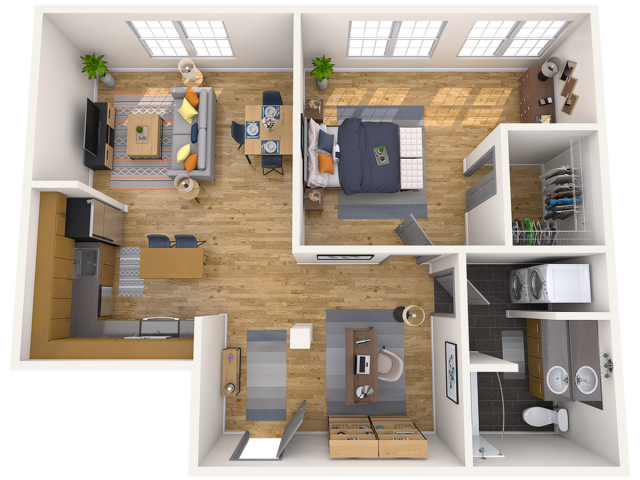 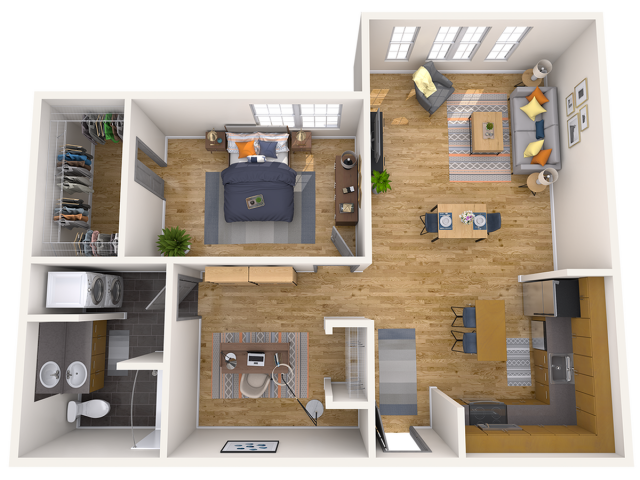 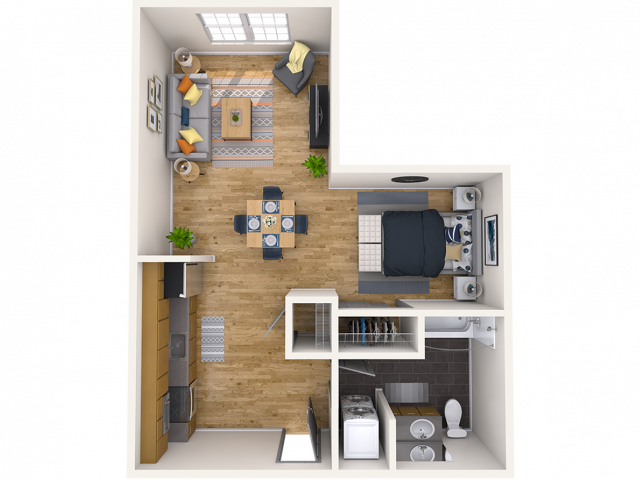 With a selection of 19 different floor plans, including eight unique work/live units, you are sure to find the ideal apartment for your needs. 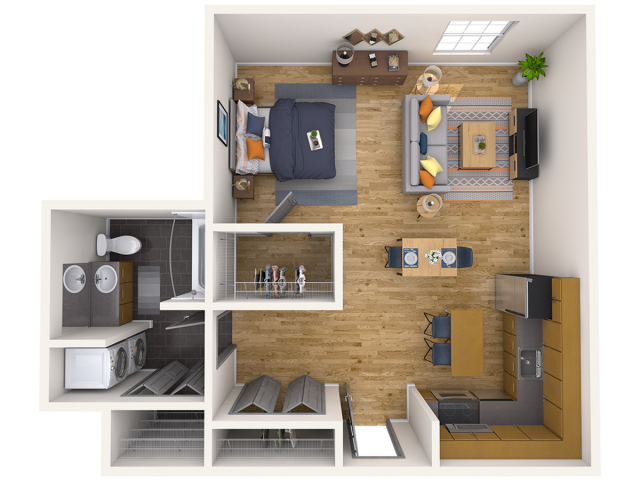 We offer studio, one and two bedroom apartments available for rent in Tacoma, WA ranging from 523 square feet to 1154 square feet with all the amenities you could possibly desire. 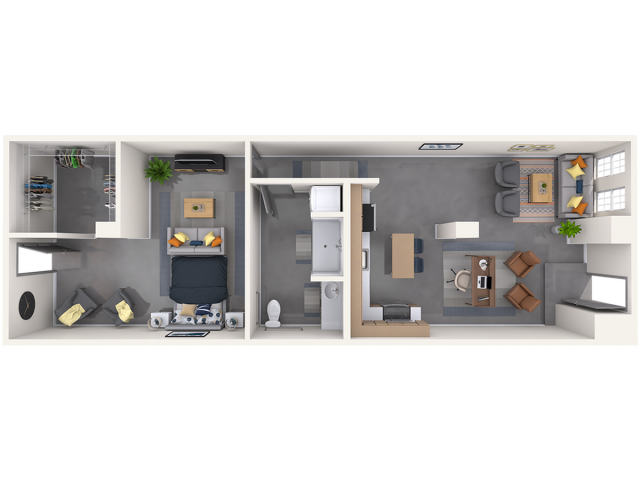 Thrive in spacious living spaces with the finest finishes perfect for your lifestyle. 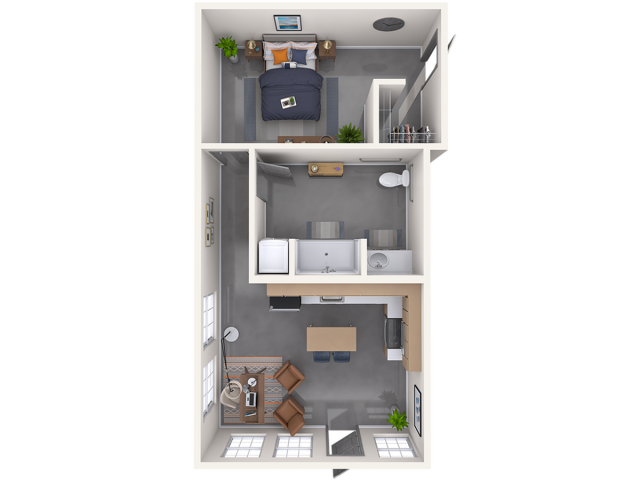 Ask for availability today and schedule a tour!